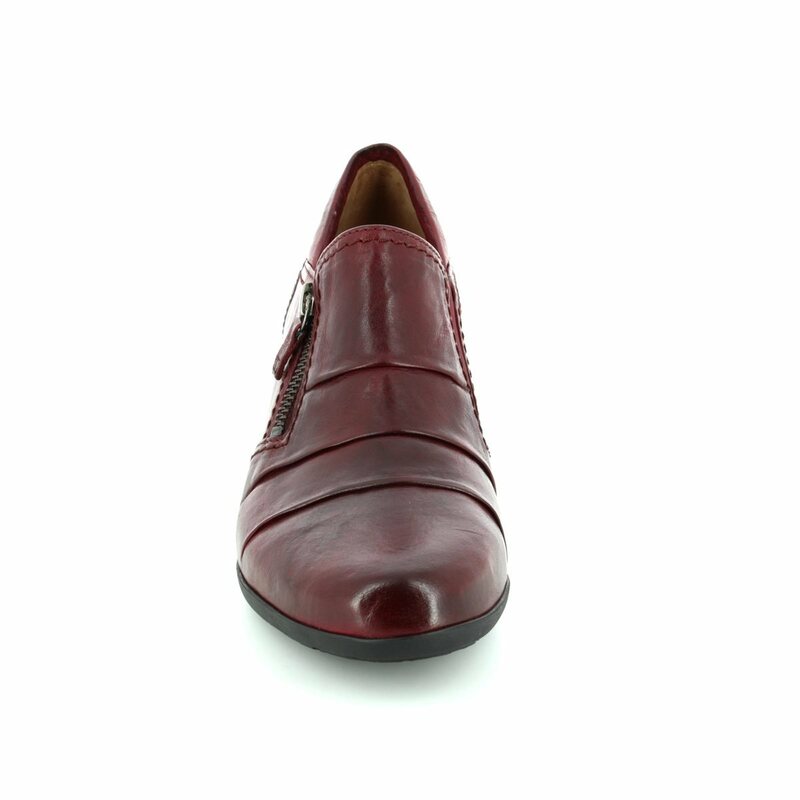 Gabor bring us 74.491.55 SHERBERT for the Autumn/Winter. 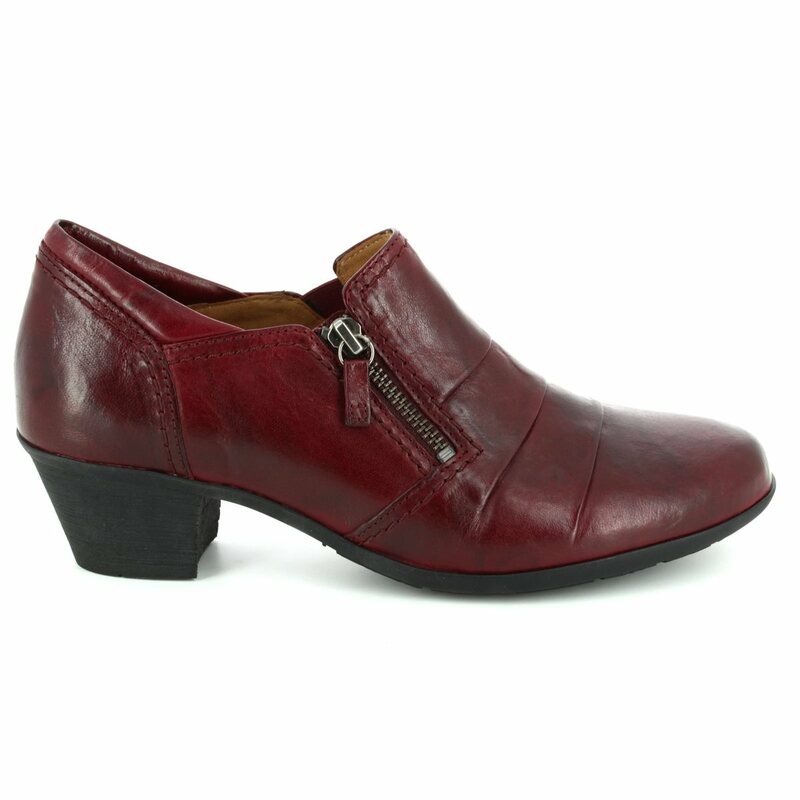 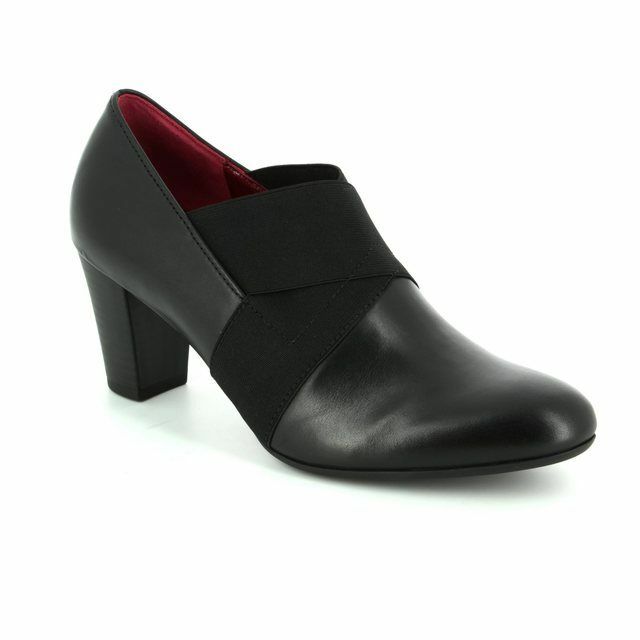 Perfect with a dress or jeans, these ladies dark red heeled ankle boots are the ideal addition to any wardrobe. 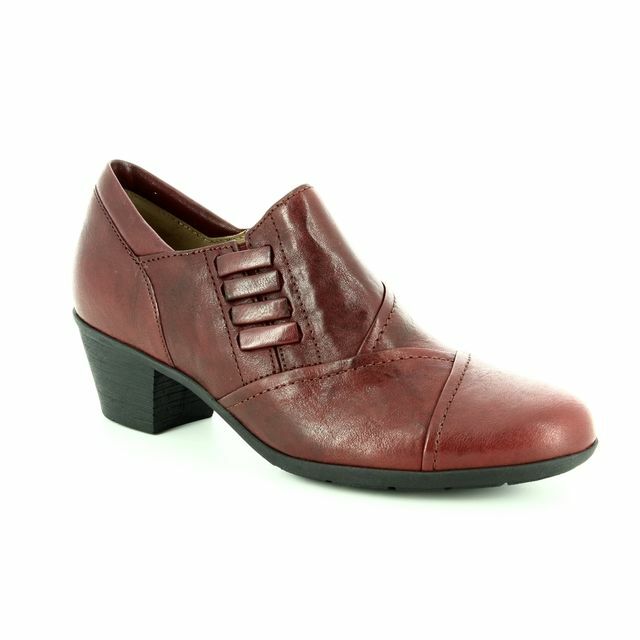 The leather upper features stitch detailing and unusual fold detailing across the upper, making these incredibly stylish. 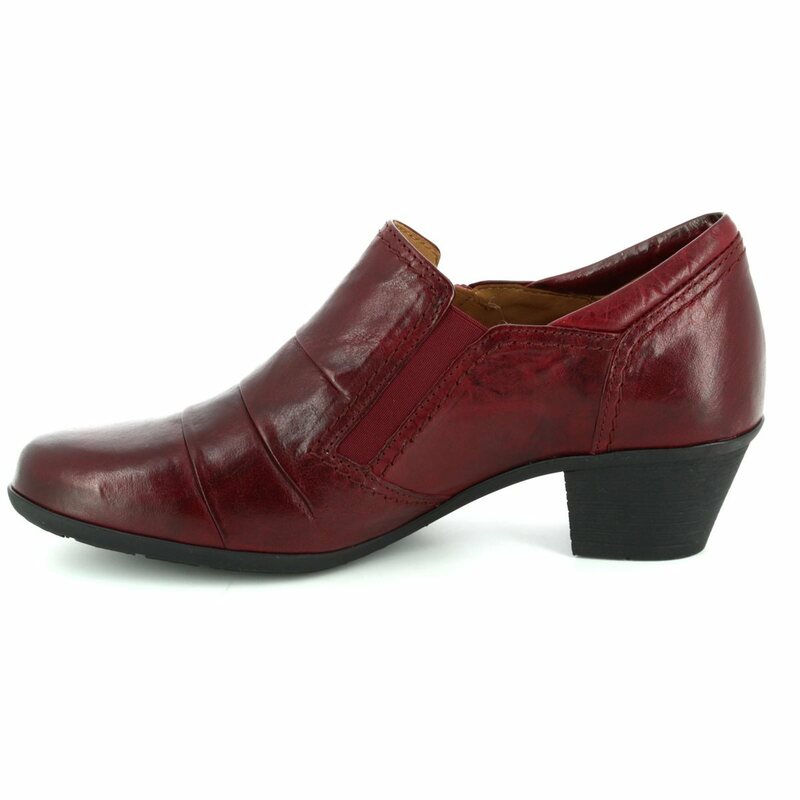 The mid heel offers some lift while allowing the boots to remain entirely comfortable and wearable. 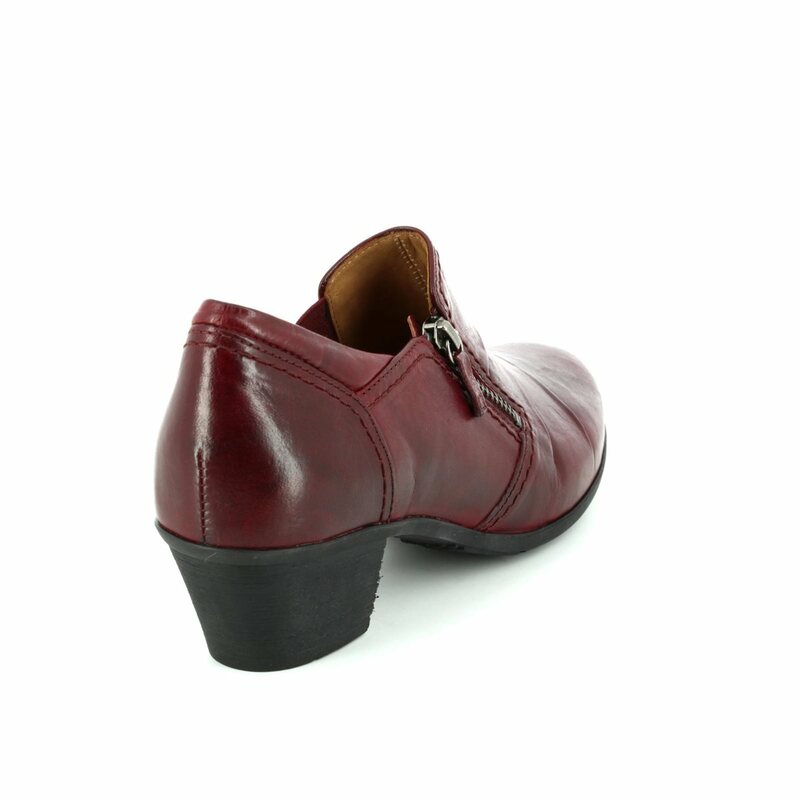 Gabor have paired the zip on the outside of the shoe with an elasticated panel to the inside to ensure thesse boots are easy to use. Also available in brown and black, your wardrobe will thank you for a pair, or two, of these Gabor ladies boots. 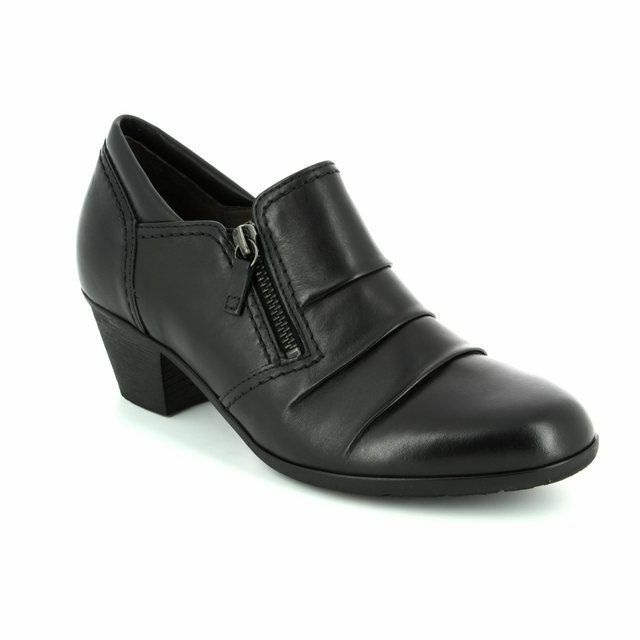 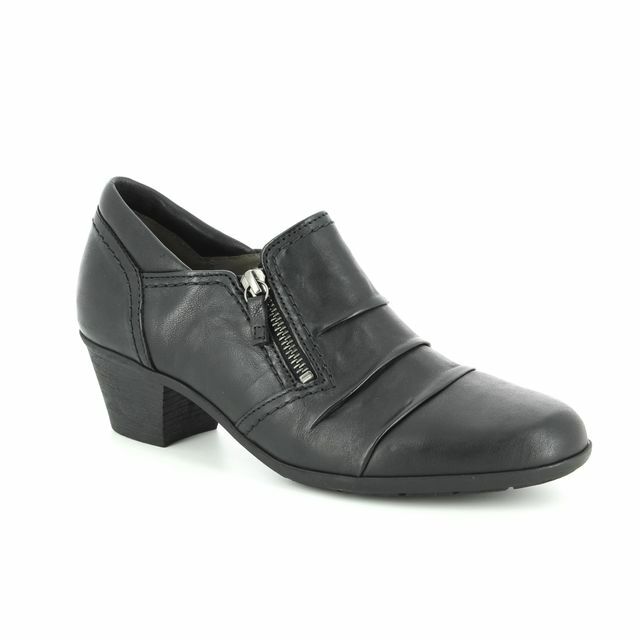 Buy your Gabor ladies heeled ankle boots from Begg Shoes and Bags, an official Gabor stockist.